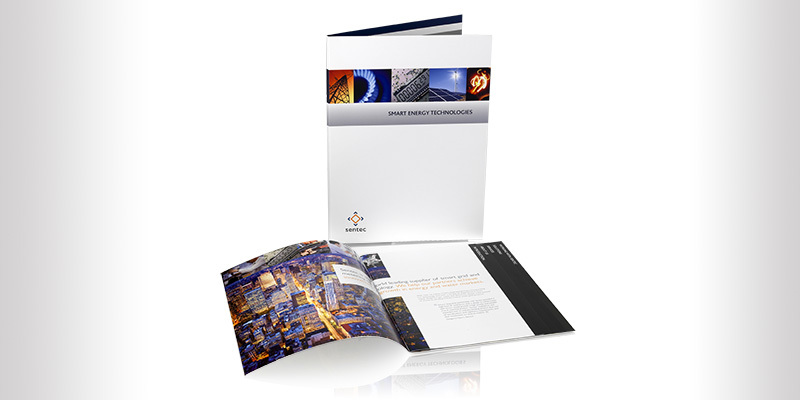 Sentec is the world leading supplier of smart grid and metering technology. 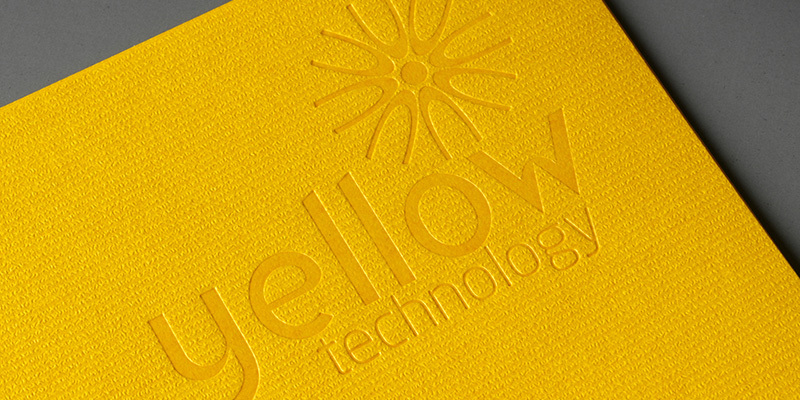 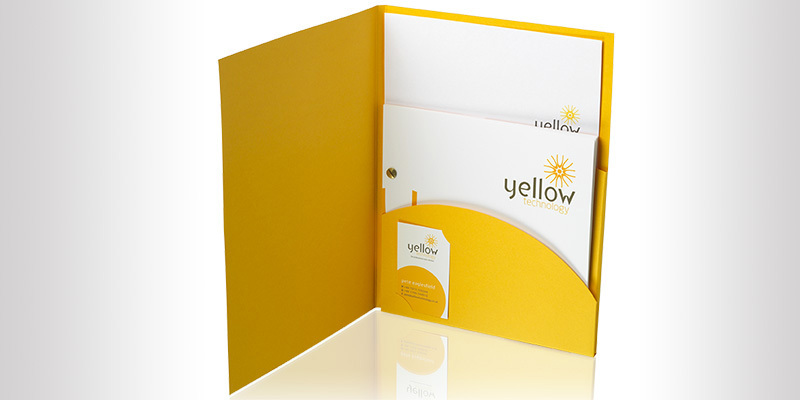 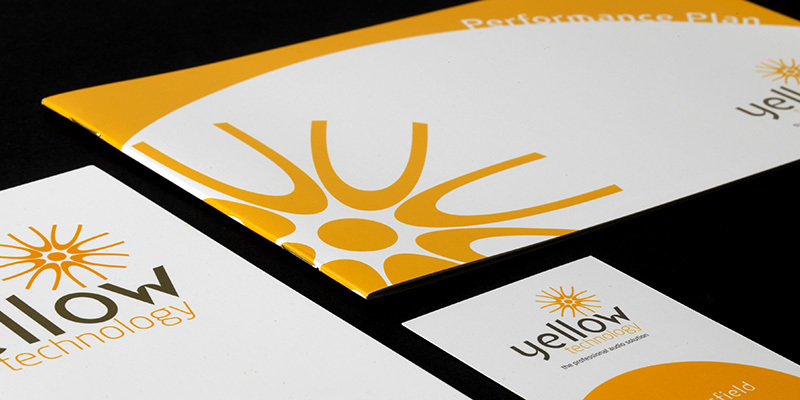 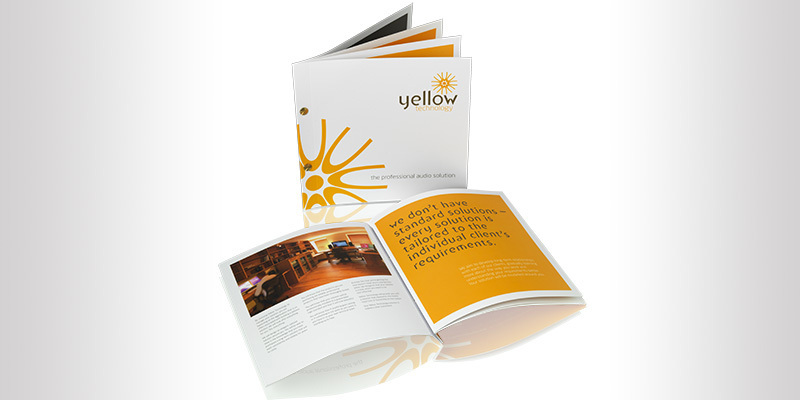 We were asked to produce a suite of materials to promote a number of their key products and services. 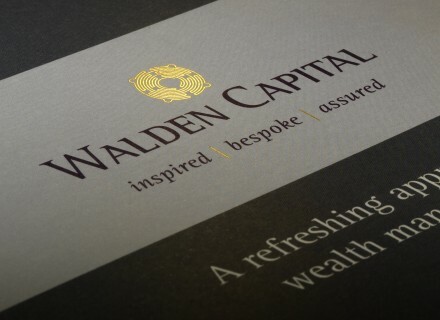 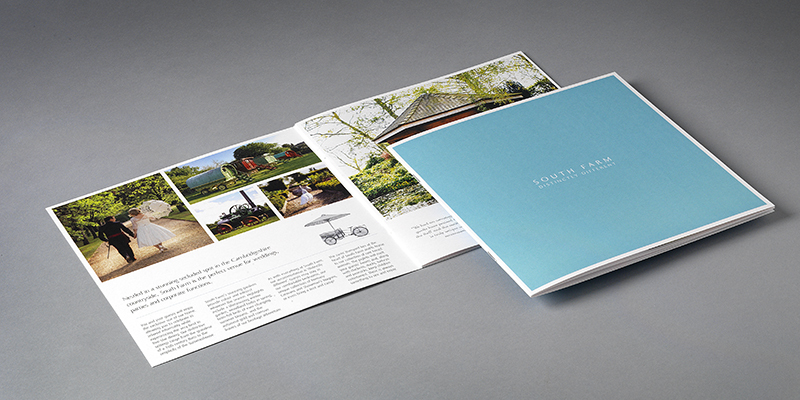 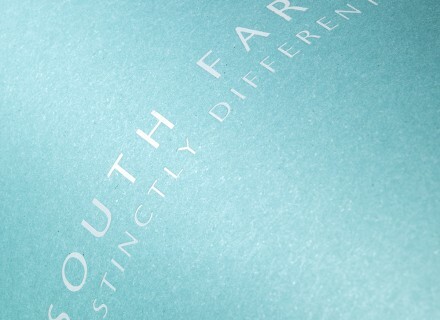 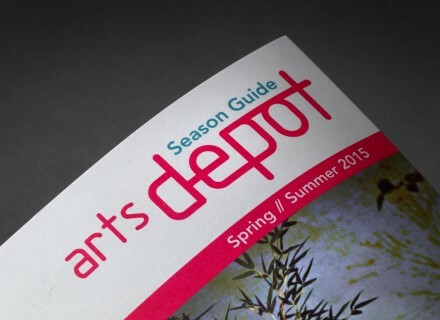 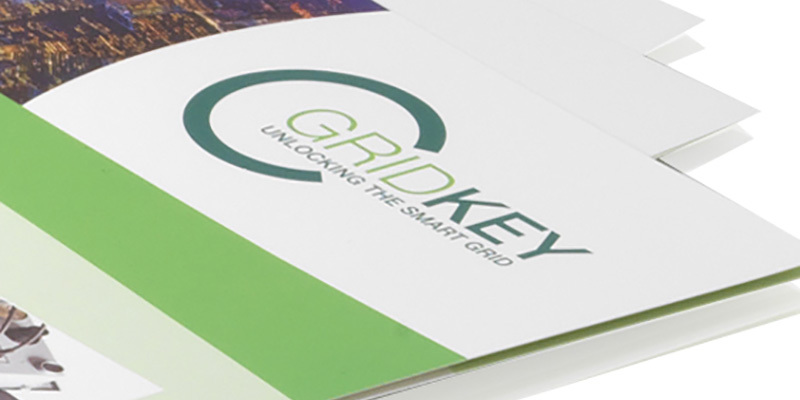 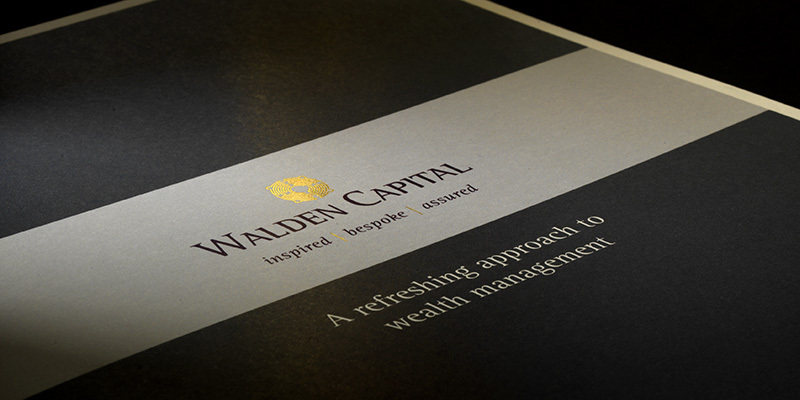 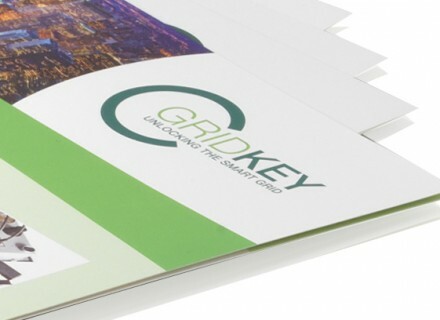 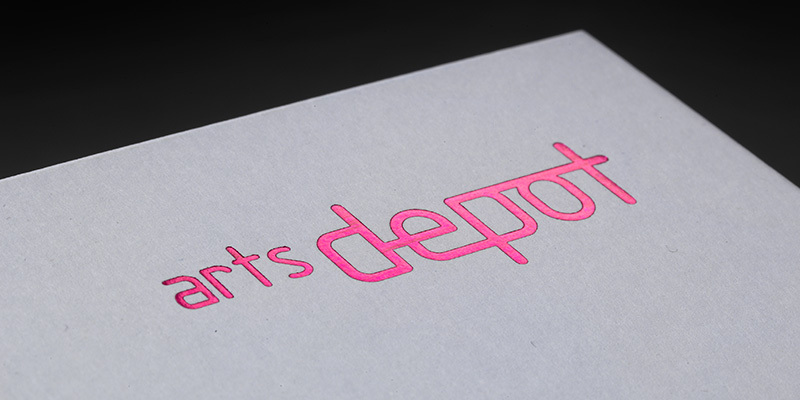 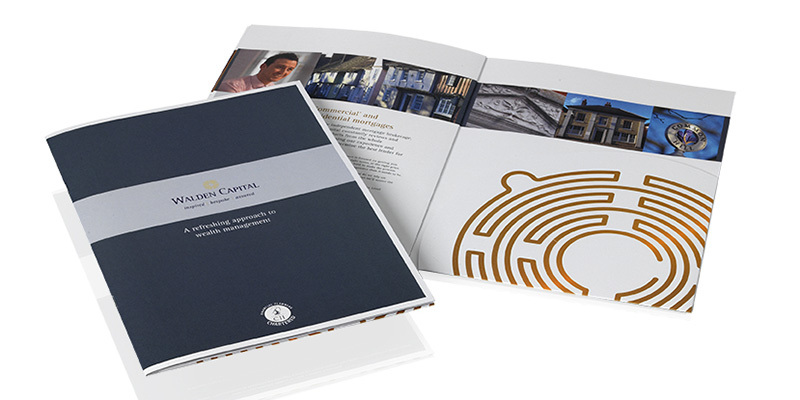 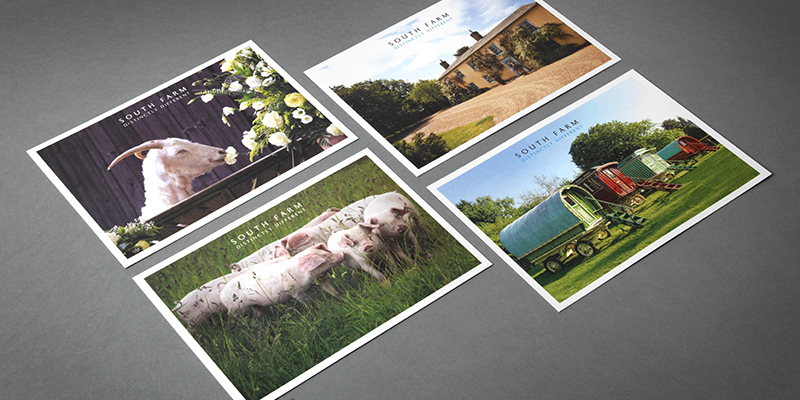 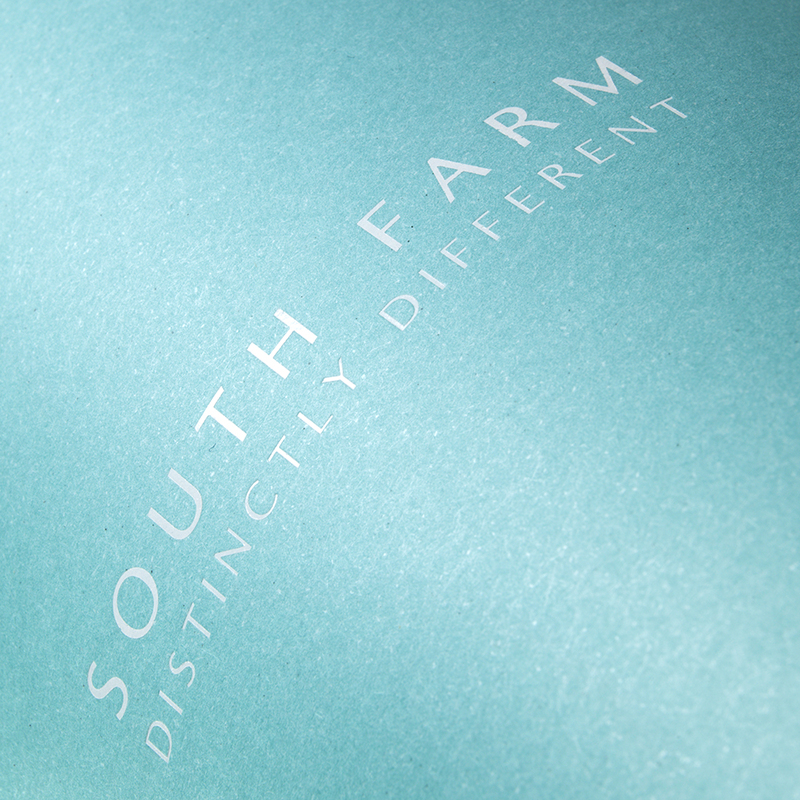 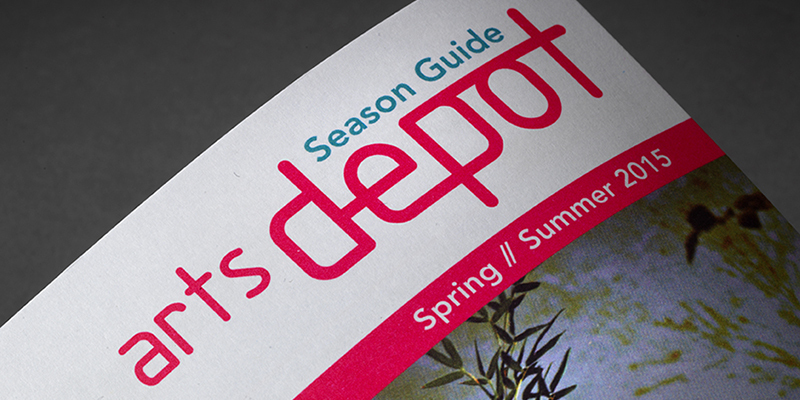 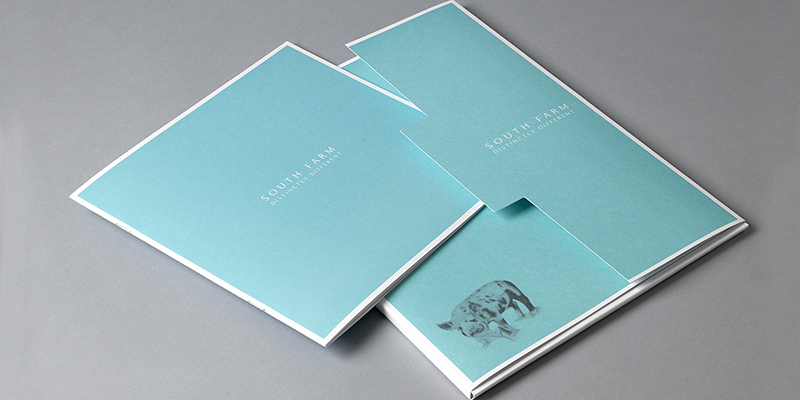 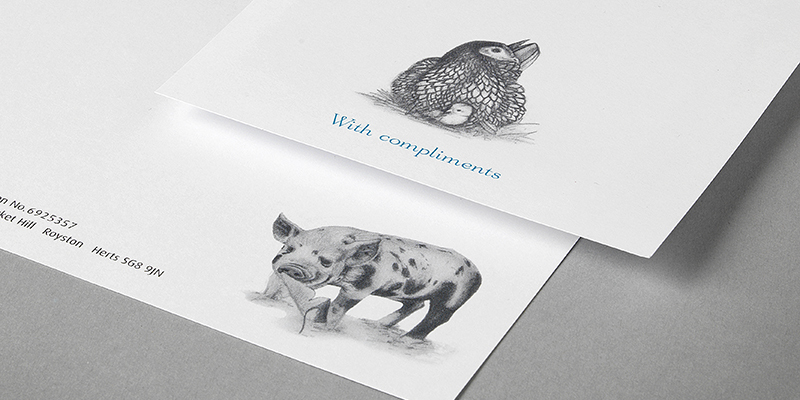 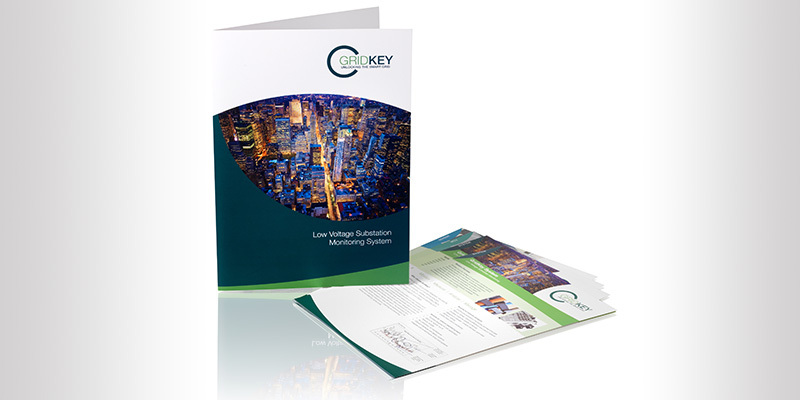 Working within the company brand guidelines we produced a number of high level brochures. 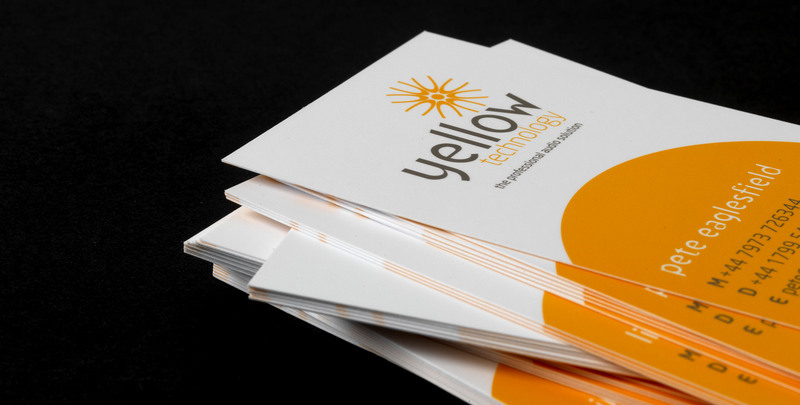 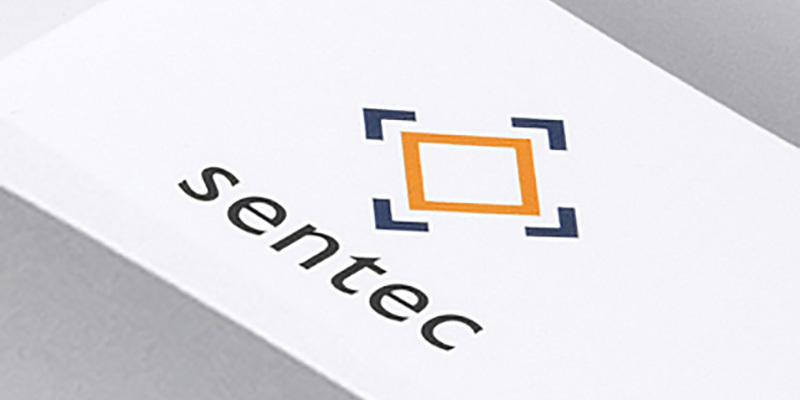 We have been working with Sentec for a number of years and have worked on a variety of projects from stationery design through to exhibition stand design. 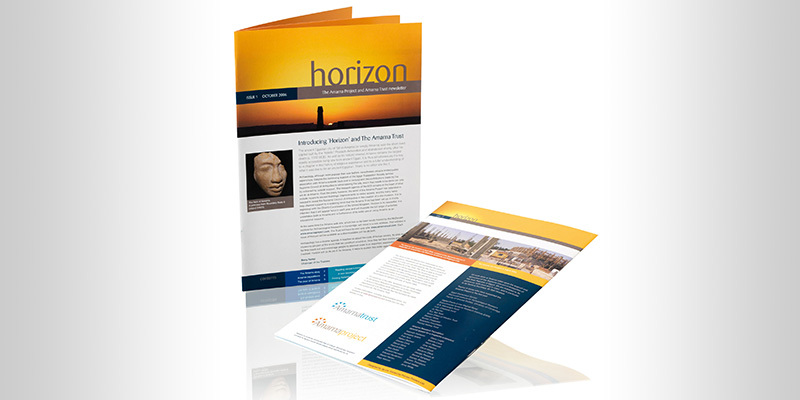 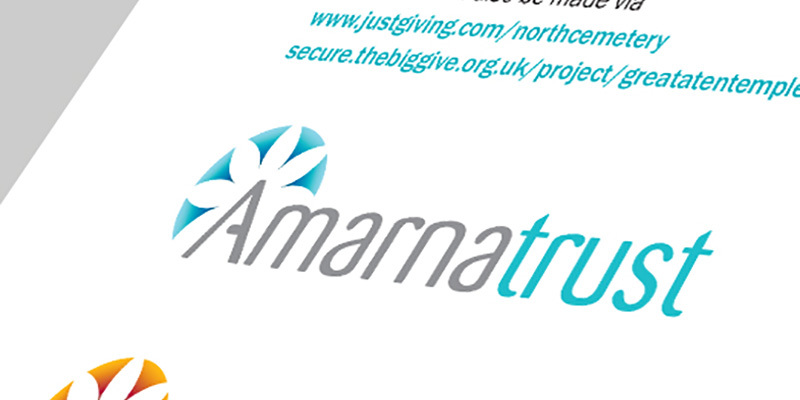 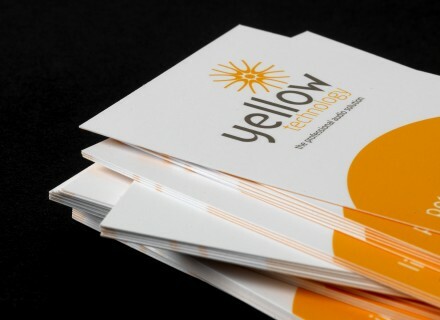 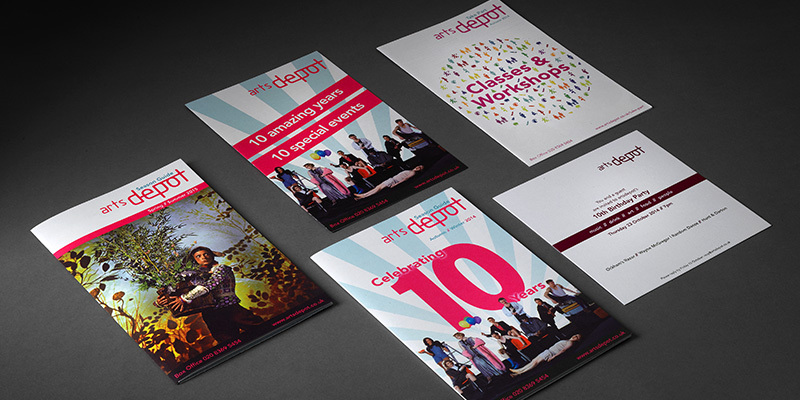 Skills: brochure design, brand guidelines, case studies, adverts, newsletters, exhibition stand design, folder, stationery.